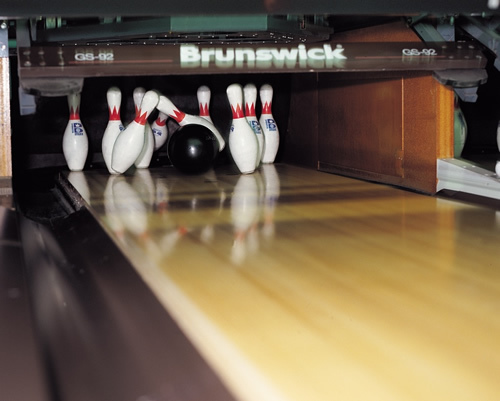 Bowling is not a school-sponsored sport. For more information on who to contact, check with the high school office at 906-643-8800. The office personnel will direct you to the coach. Click here for a printable 2017-2018 Bowling schedule.